John Quinn is currently selling No 55 Woodfield on the Cappagh Road. This home, which is in walk-in condition, is situated in a quiet cul-de-sac within easy walking distance of Silver Strand, Barna Woods, Cappagh Park, local schools, shops, and church, and it enjoys easy access to Salthill and the city centre. This detached property is on a lovely site with ample parking to the front and an attractive garden to the rear, which offers great privacy. No 55 has oil fired central heating and is double glazed, and there is a lovely en suite off the master bedroom. The property has built-in wardrobes in all bedrooms and attractive timber floors. The property has a BER of D2 on BER cert no 100680990. 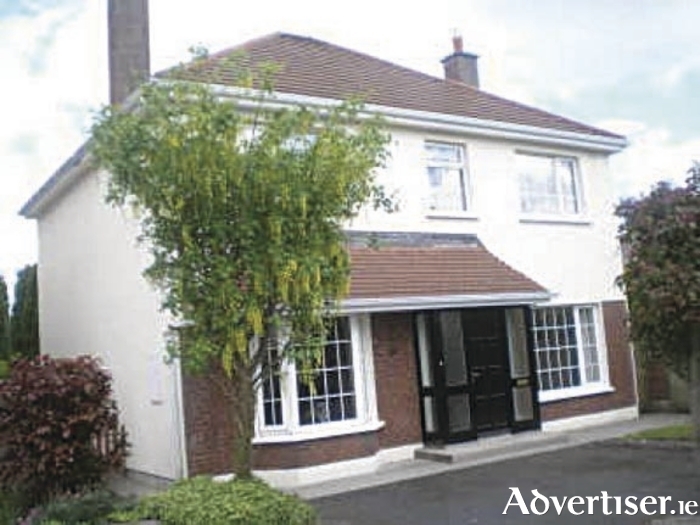 For viewing and further details contact John Quinn at 091 569174.